Real Madrid have been a major revelation in the UEFA Champions League in the last five years. 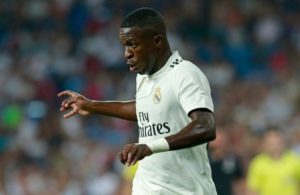 A revelation not as UCL debutants, but due to how well they’ve owned the tournament recently under the tutelages of Carlo Ancelotti and most recently club legend Zinedine Zidane. 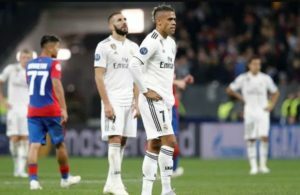 It should go down well with the Real Madrid staunch that a club legend has brought them this far and restored them as a powerhouse in Europe’s elite club competition despite the quality of the opposition they’ve had to come up against recently in the likes of Barcelona, Bayern Munich, Juventus, and PSG. 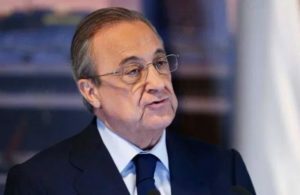 One would easily dismiss Florentino Perez’ obsession for the La Decima going by how well Madrid have navigated the waters of Europe’s elite competition in the last few years. 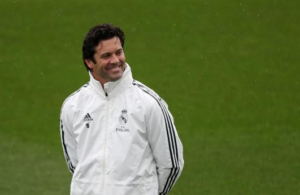 The craving for the La Decima by the Santiago Bernabeu outfit was one that saw many managers ‘bite the dust’ after being kicked out by Perez’ ruthless ‘manager firing’ boot at the time for failing to attain the feat with Real Madrid. However, in defense of the craving for the La Decima, Real Madrid last won Europe’s elite competition in the 2001/2002 season before the 2013/14 season. Do the math and you’d realize that a club football powerhouse in European football hadn’t won Europe’s elite competition for more than a decade. A club that had won the competition a record nine times? What a drought! Real Madrid were almost being written off as a powerhouse in the UCL. One may recall how Ligue 1 outfit Lyon became their bane in the competition before Mourinho arrived and spoilt Lyon’s fun. Yet. he couldn’t bring the La Decima dream to fruition. Hence the craving for the La Decima was justified. 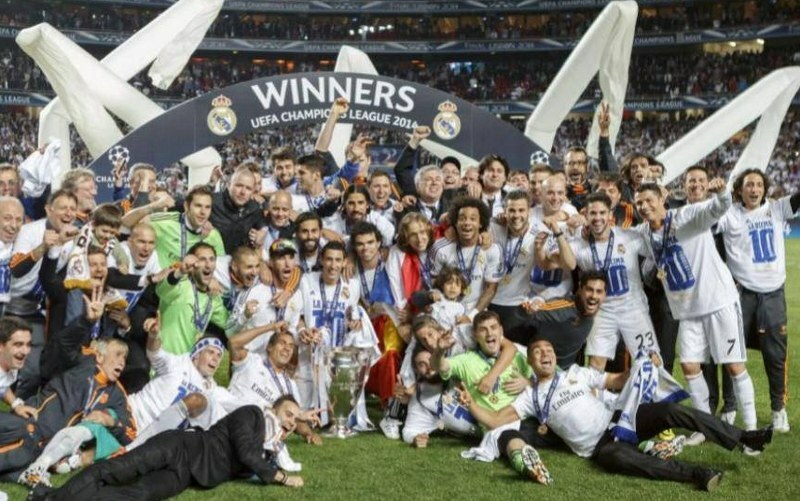 The feat was attained in 2013/2014 in a UEFA record final where two clubs from the same city faced each other for the first time ever in the competition. Real Madrid won with a 4:1 defeat of Atletico Madrid under Italian Carlo Ancelotti, achieving the La Decima feat in the process. However, they couldn’t defend the trophy the following year as league rivals Barcelona took over. The club recruited Zinedine Zidane and have since then, been unstoppable in the UEFA Champions League. 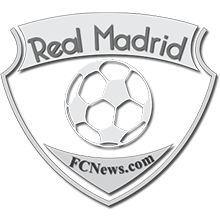 Real Madrid won the competition yet again in 2015/2016 season, set a UCL record by defending it successfully in the 2016/2017 season, and currently find themselves 1 game away from setting another significant record. Bayern Munich stand in their way, albeit at a disadvantage having lost 2:1 on their home turf to Los Blancos last Tuesday. Funny enough, all these triumphs on the European club football scene, coincide with their inability to exert their authority on the domestic front. How funny it is, that the competition that saw the Bernabeu faithful weep for more than a decade now seems the easiest to win in recent times. We wait to see if Bayern Munich can provide an answer to the riddle that Real Madrid is, in their quest for a third successive UCL win in four years.